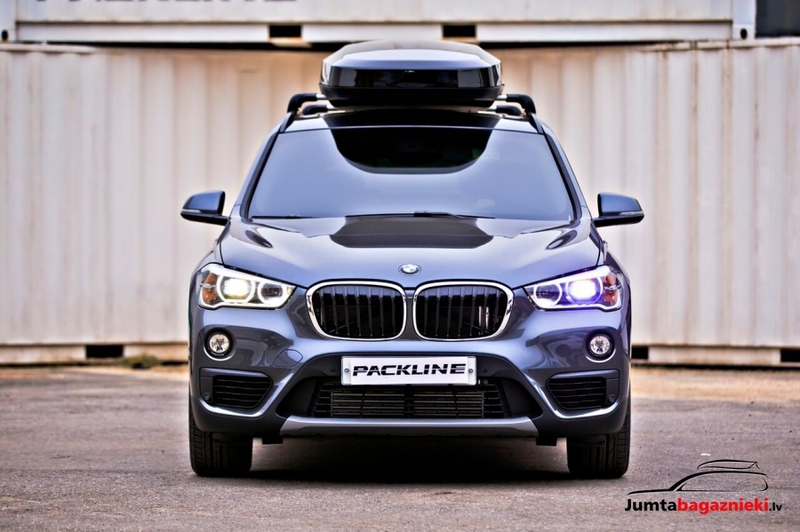 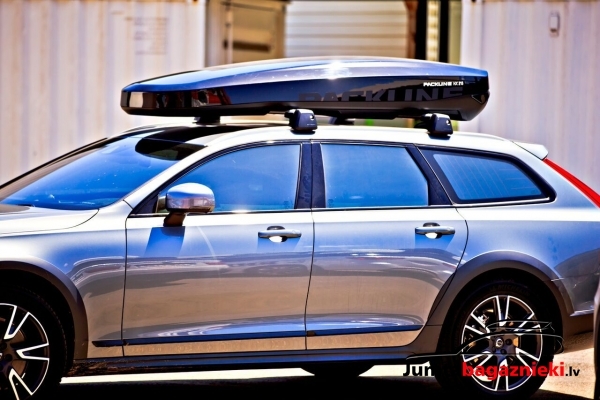 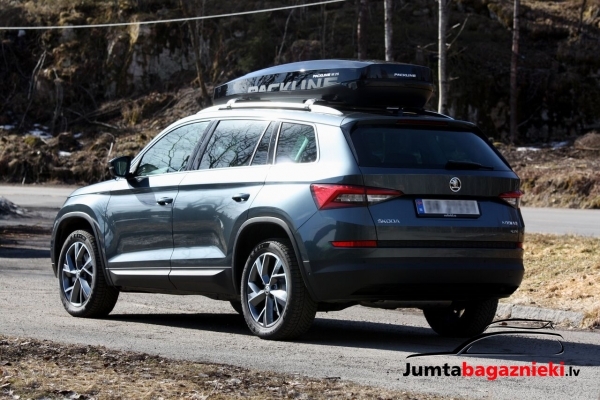 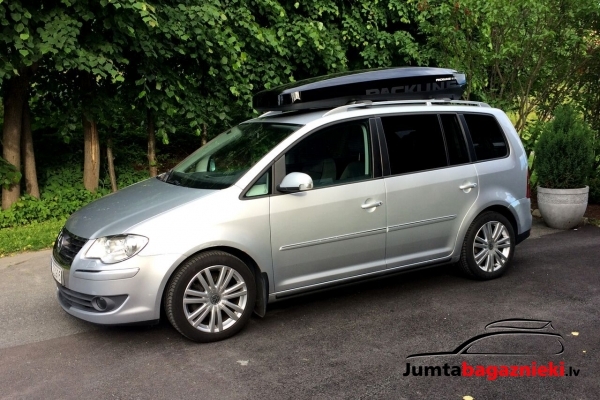 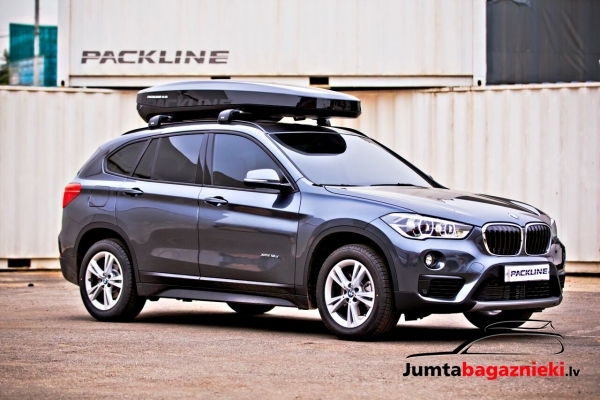 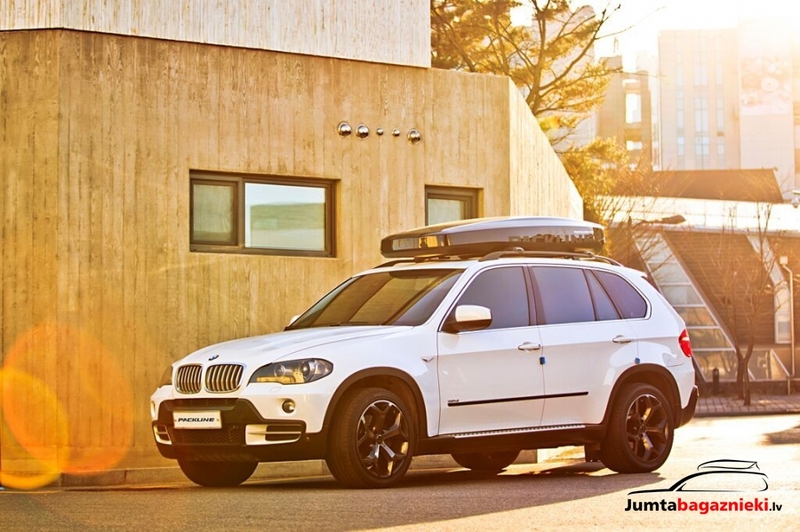 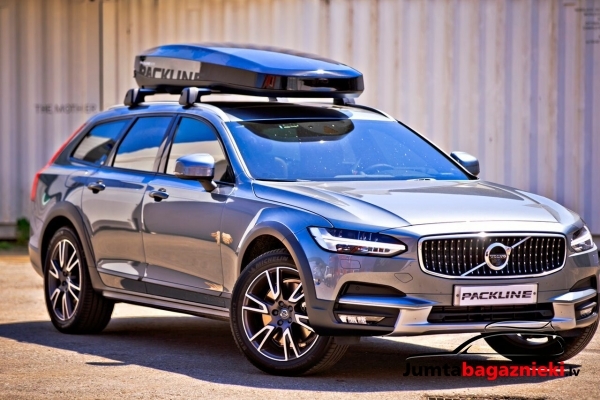 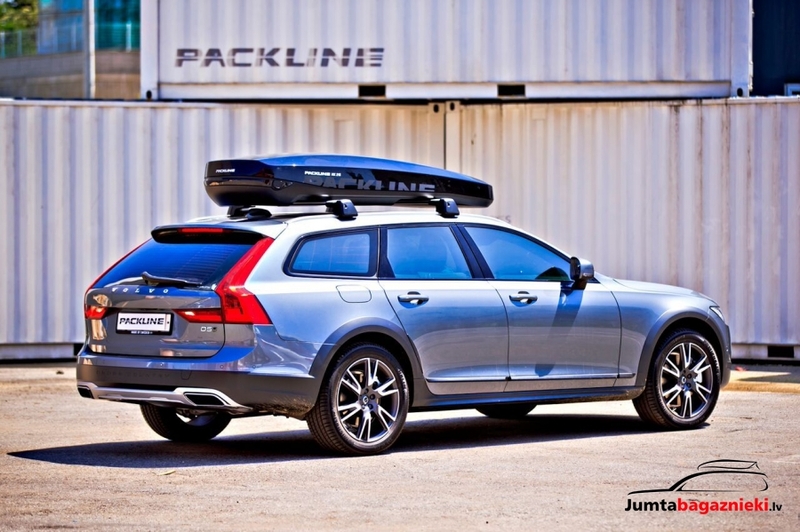 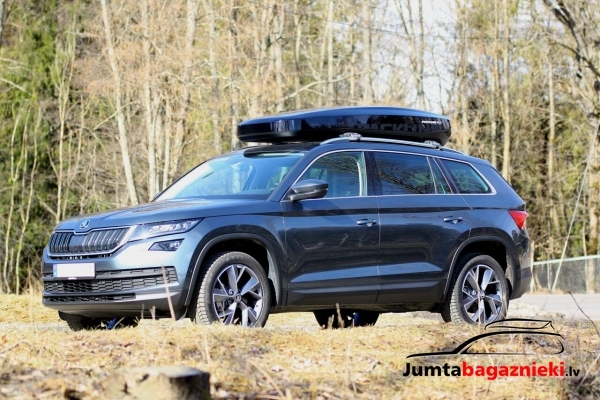 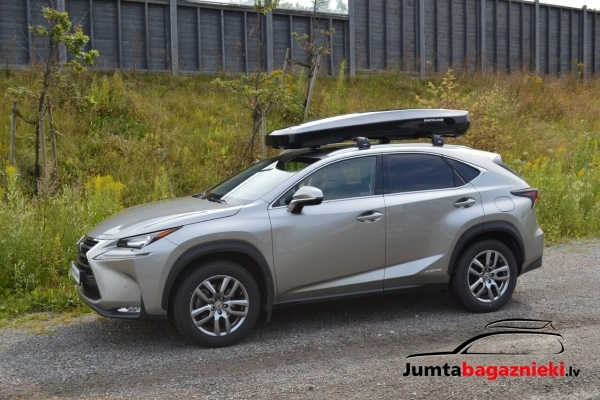 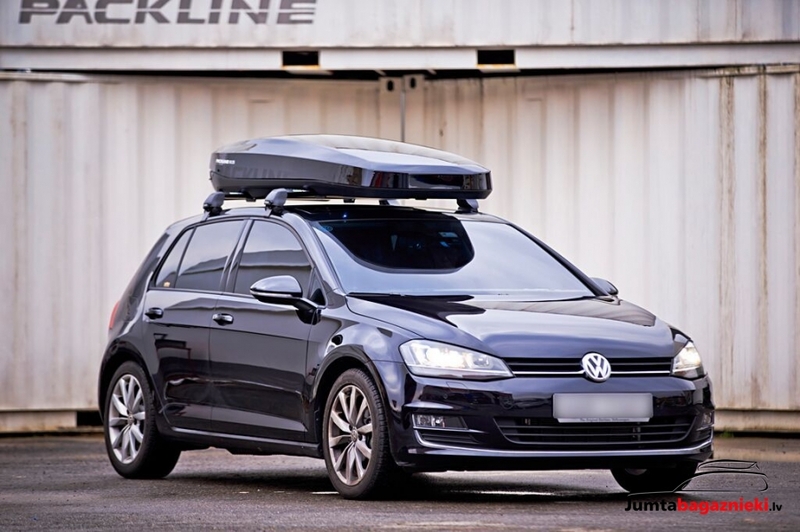 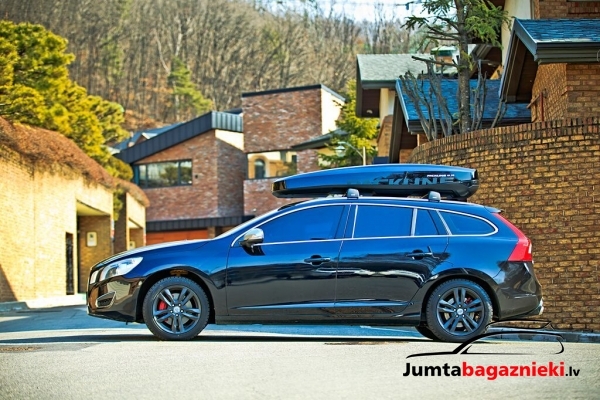 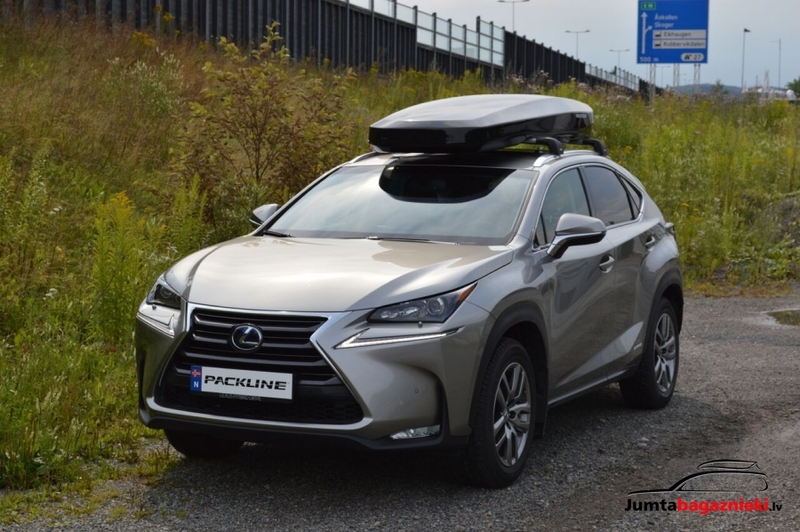 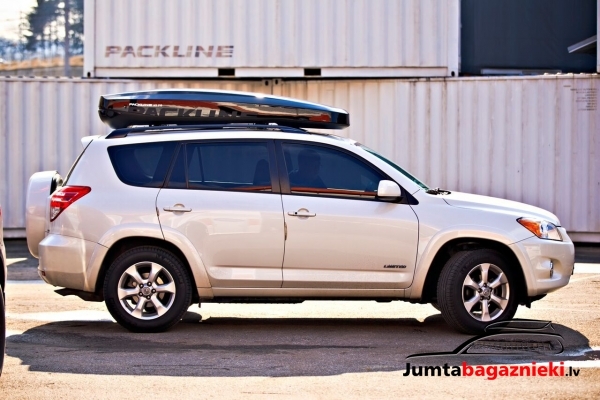 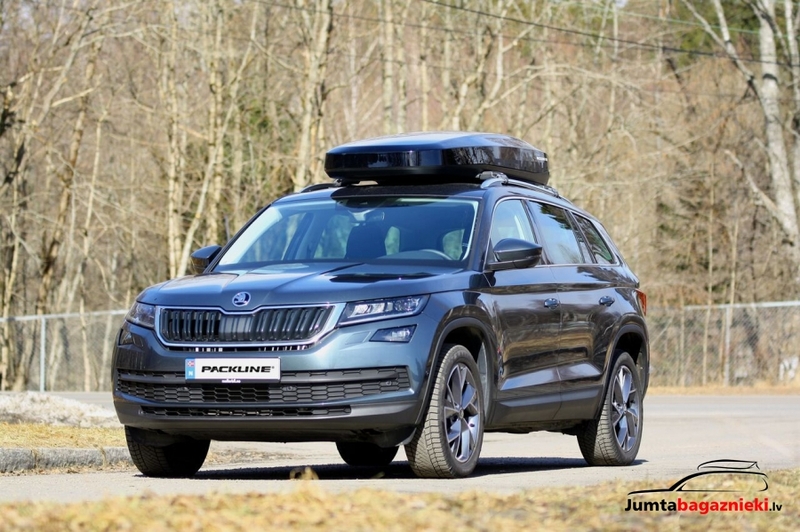 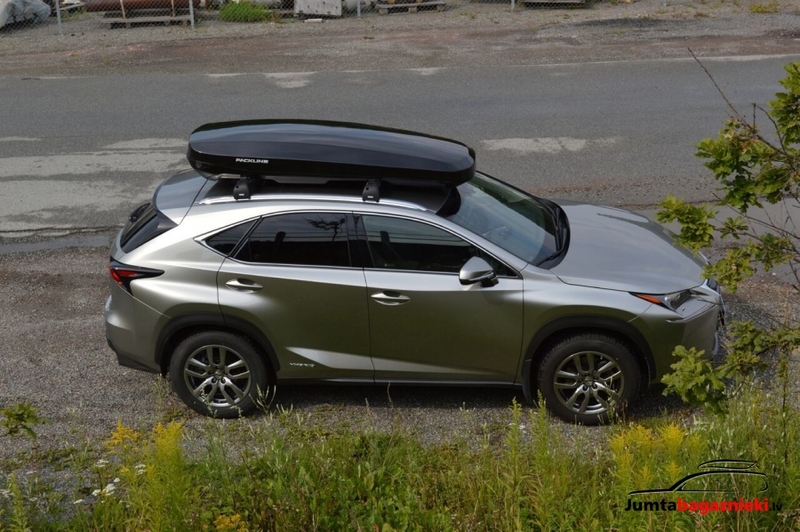 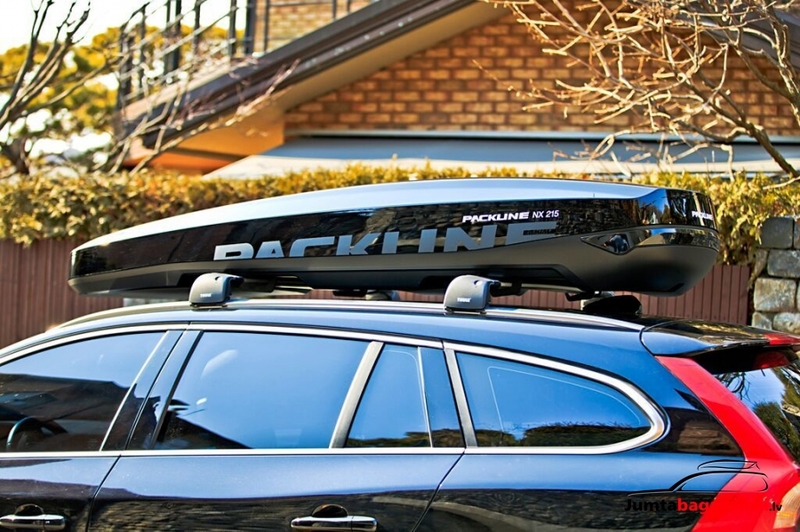 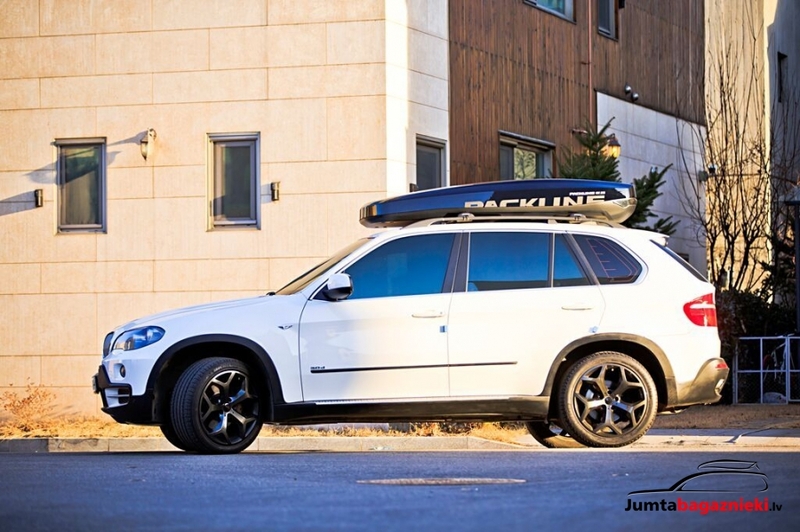 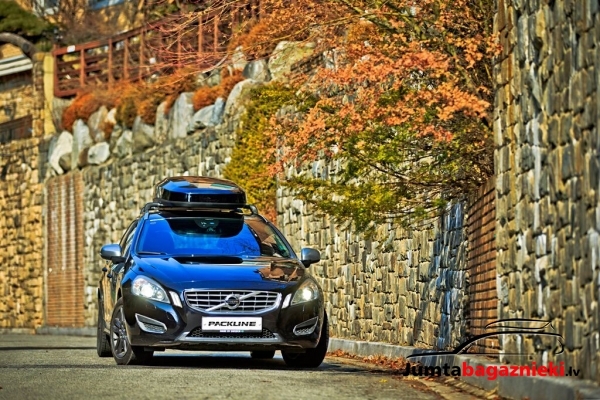 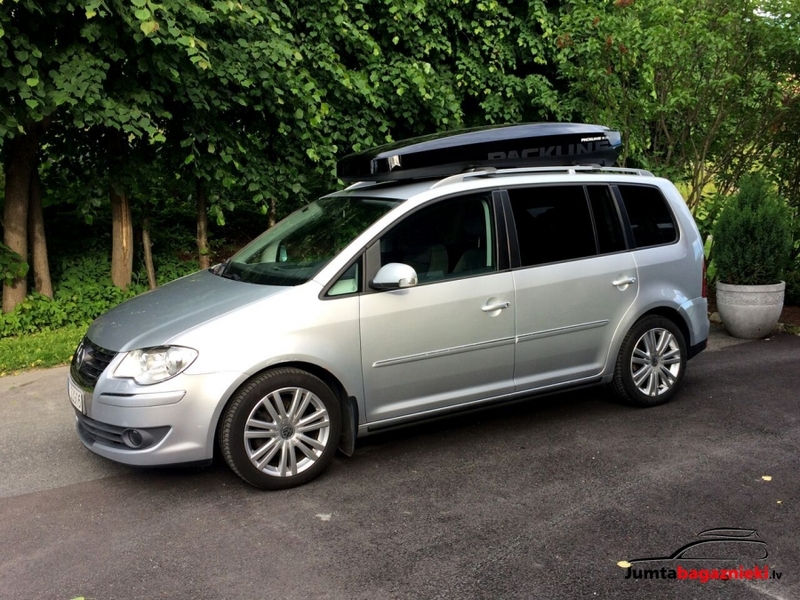 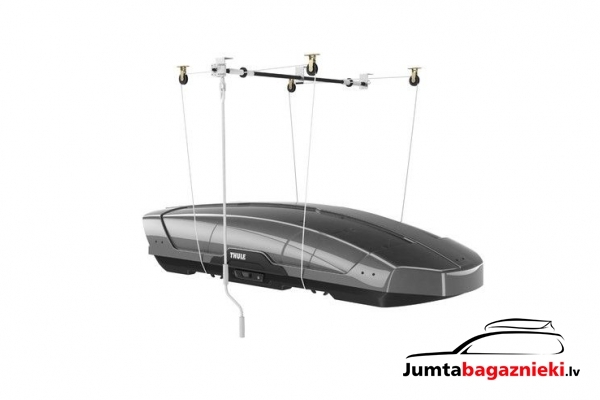 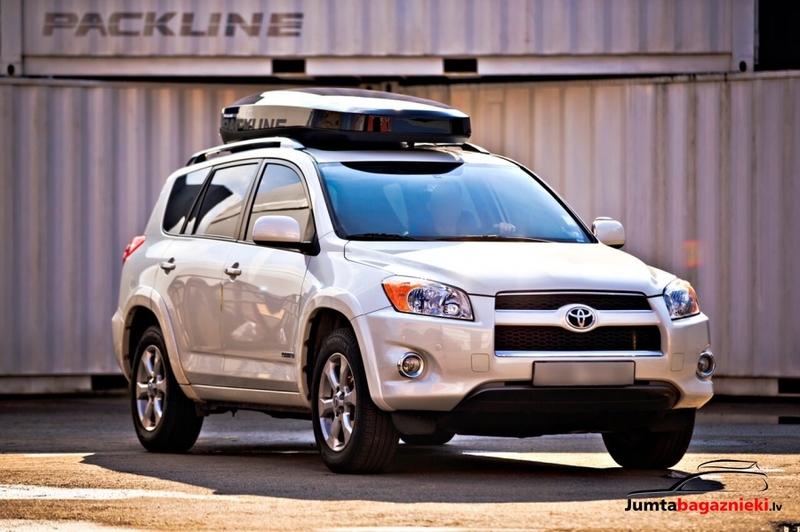 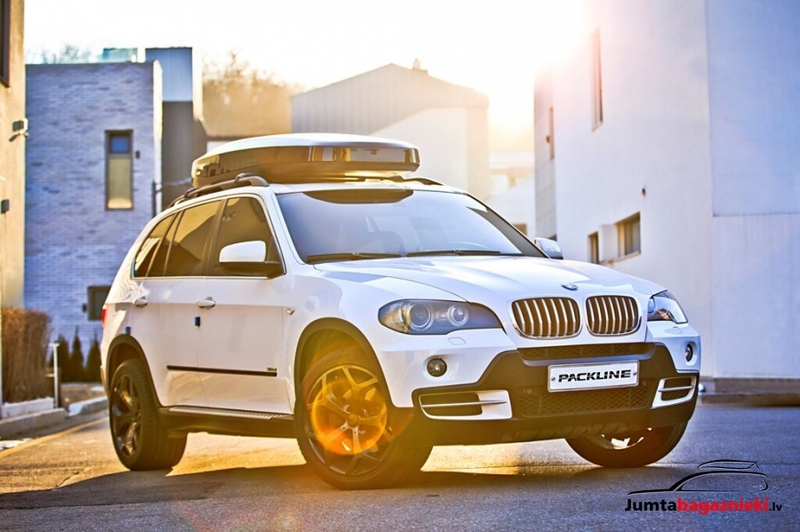 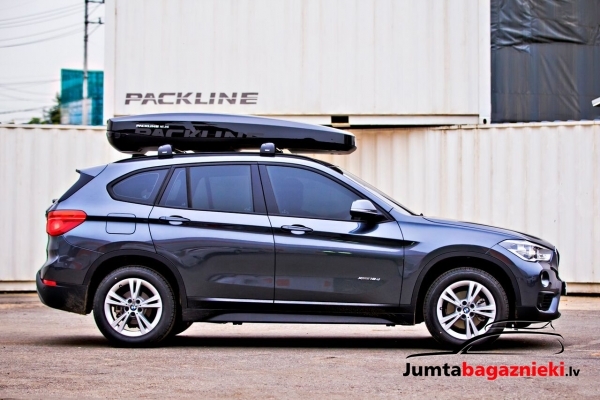 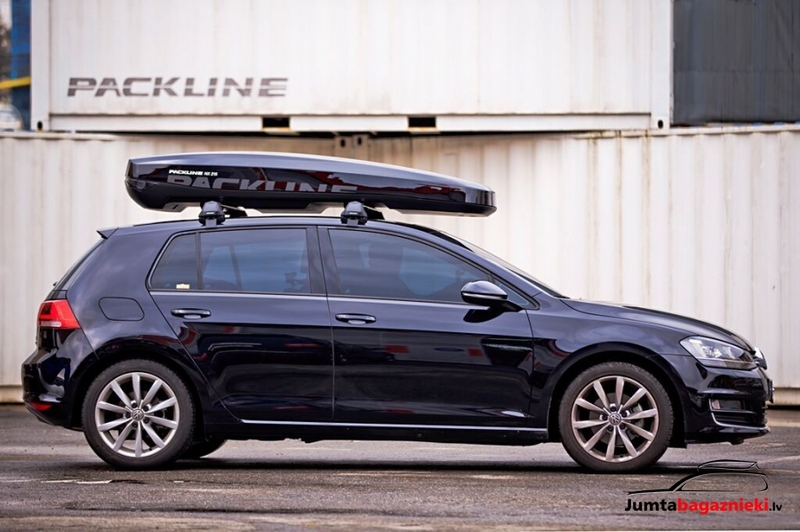 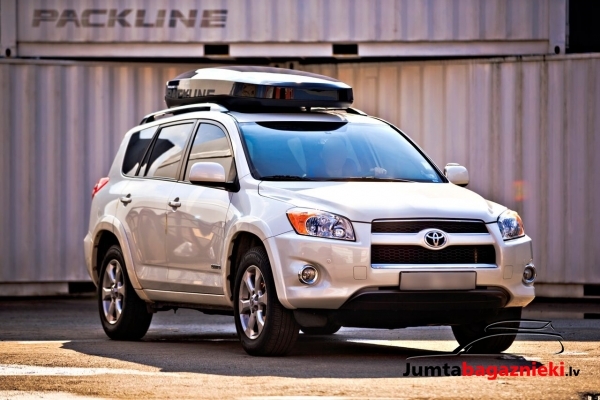 The Packline NX 215 is the first roof box ever made of twin sheet! 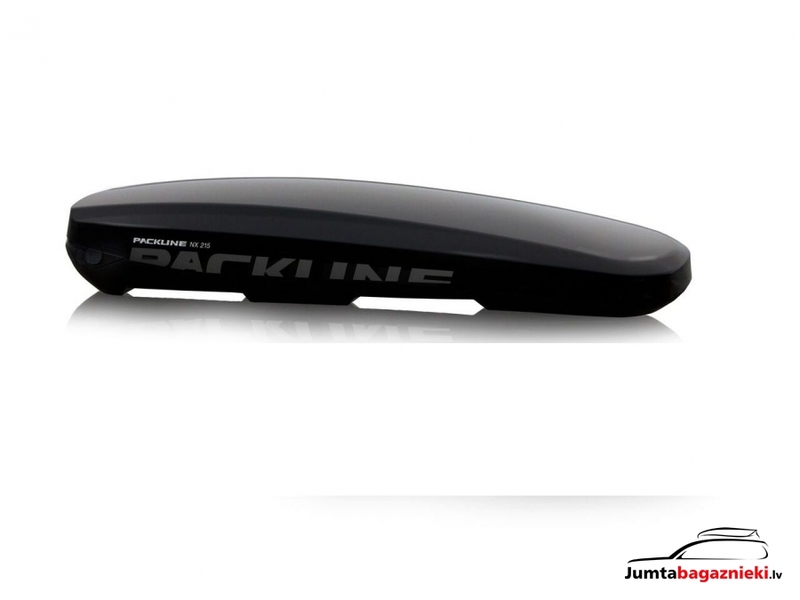 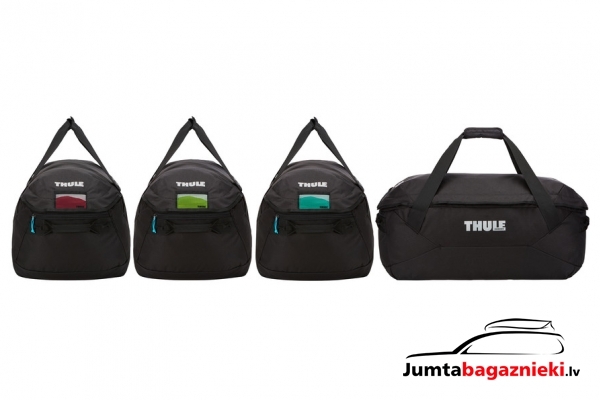 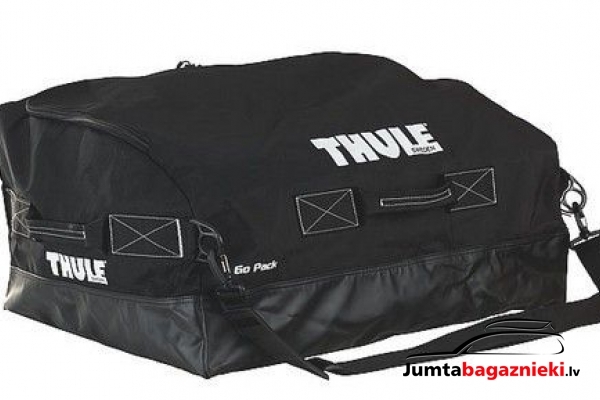 It has a double layer front nose with integrated hook system. 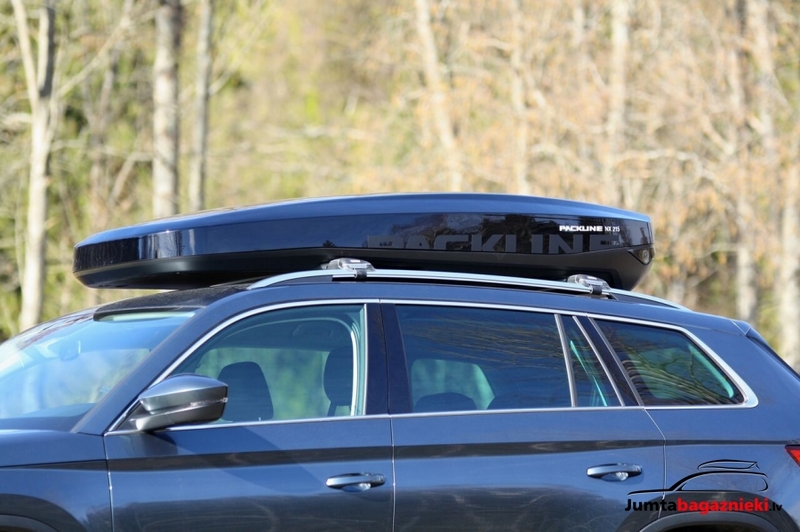 The easy push-to-open locking system is also a new feature. Sweden’s biggest automotive magazine «Vi Bilägare» presented the Packline NX 215 as «Best in Test» in July 2016. 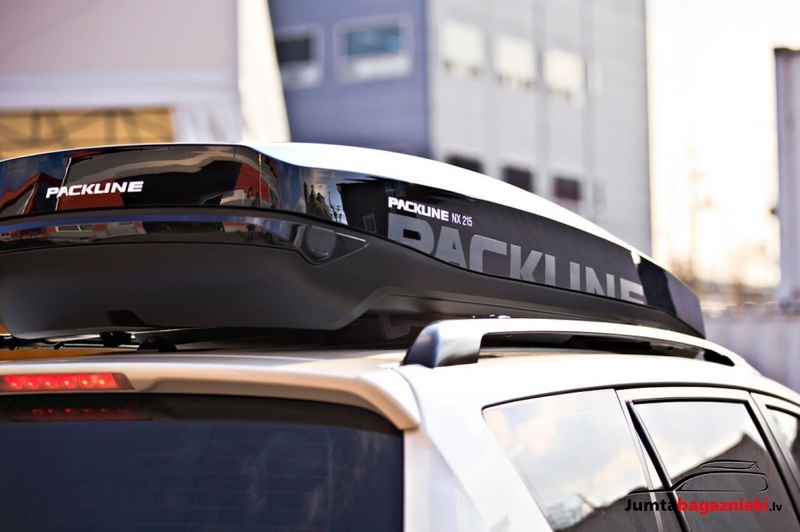 Packline NX 215 was nominated for the Innovation Award at Automechanika 2016. 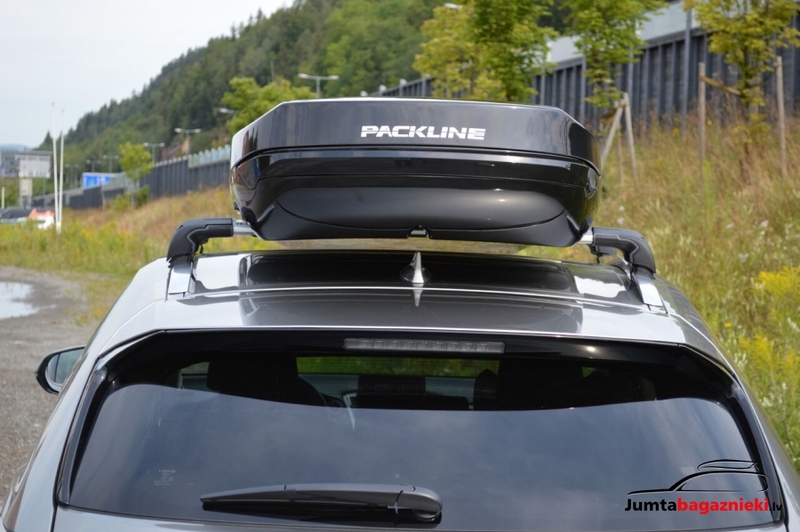 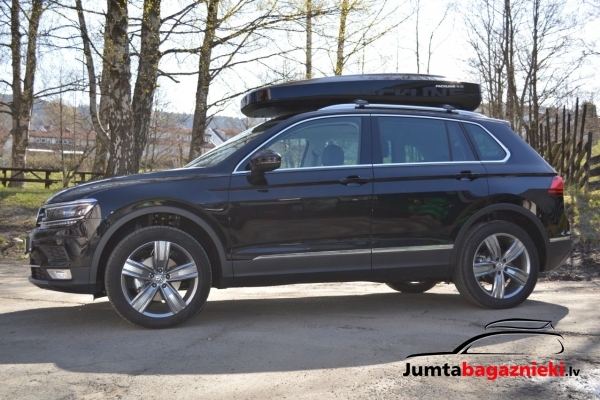 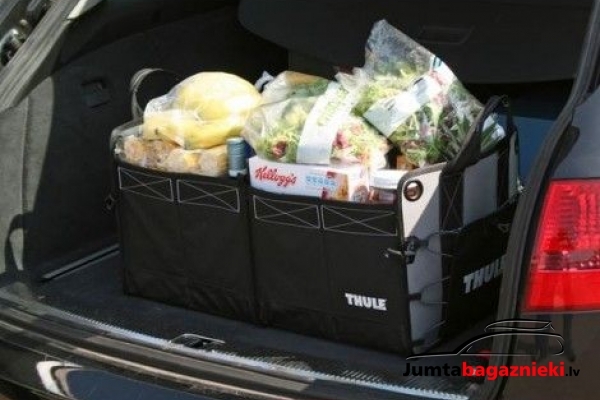 HTS Packline is the first manufacturer to use this technology for roof boxes. 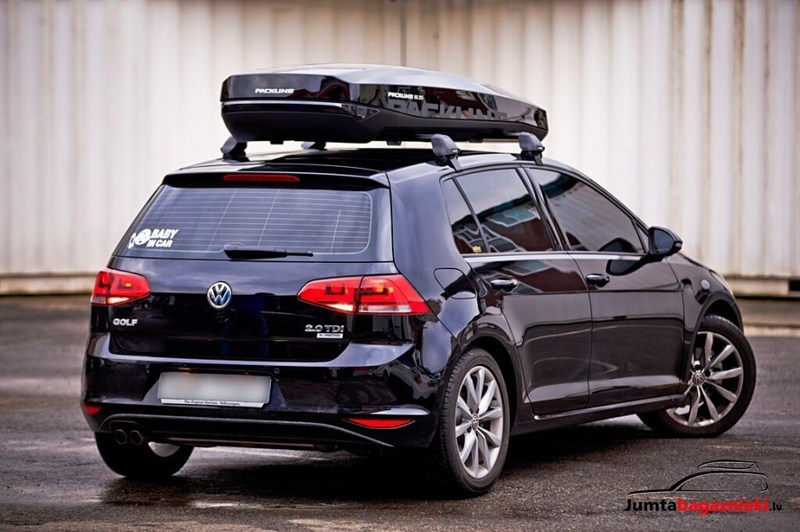 Twin Sheet is vacuum thermoforming with two twin sheets. 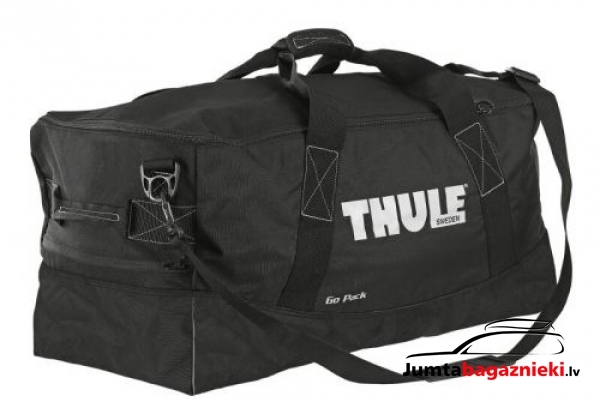 In the Twin Sheet process the two sheets are heated and then formed. 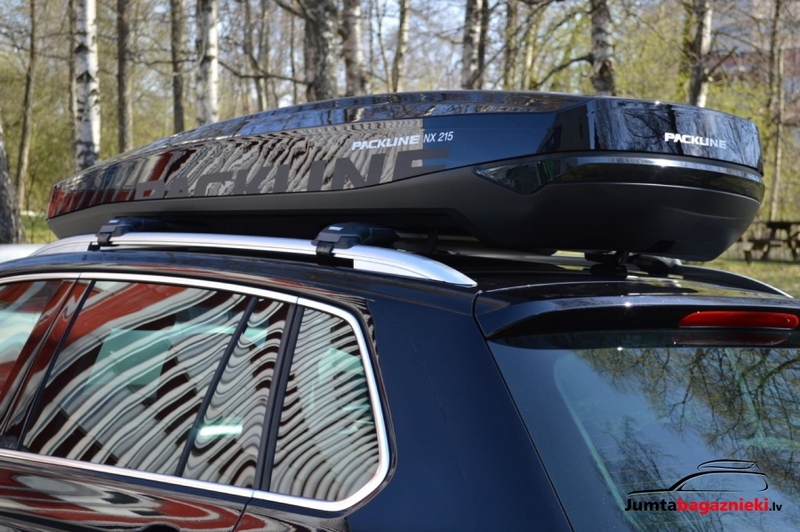 One of the many advantages when using twin sheet for a roof box is a much safer and better looking product. 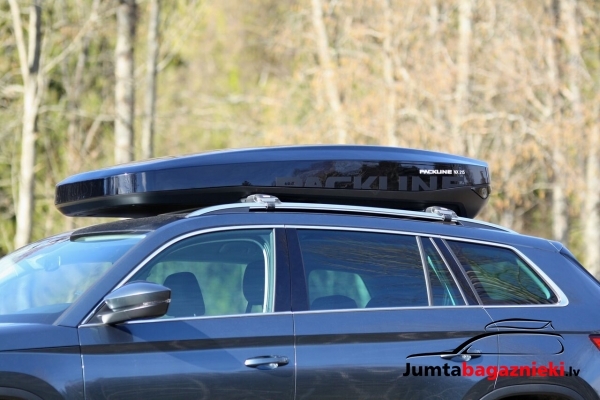 Underside consisting of aerodynamic outershell and heavily profile reinforced innershell where all fixings are mounted invisibly. Upper part made with the newest car design lines – delicat design without any disfiguring profiles. 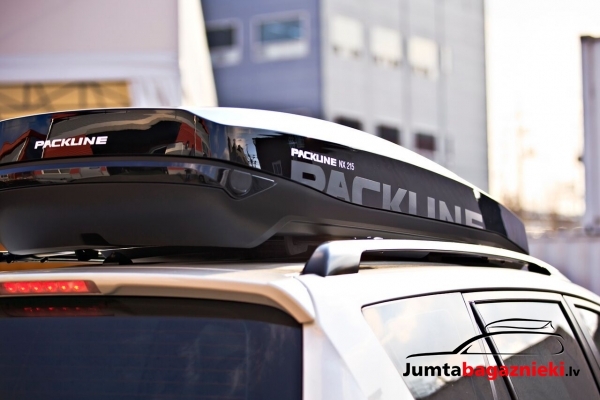 The NX 215 has a reinforced front section with inner elevated front to prevent sliding of luggage for increased security and stability. 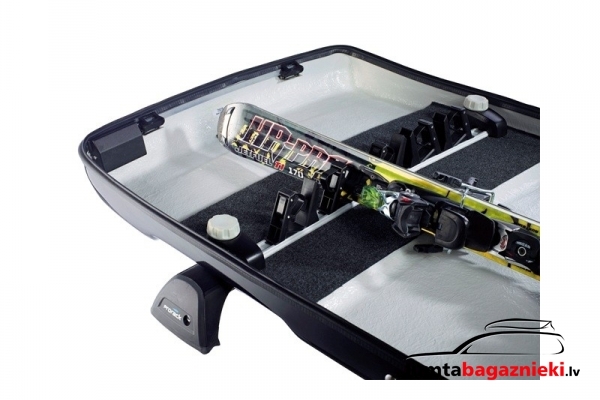 New is also a very easy push to open locking system.